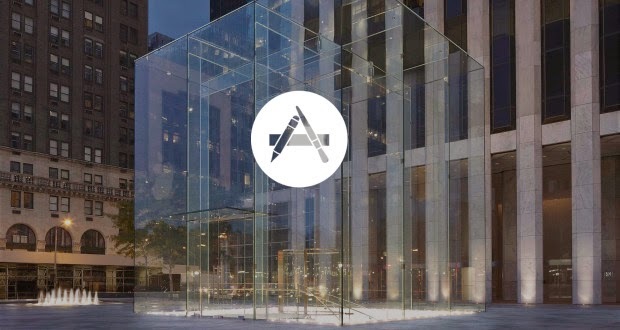 If you are from users of devices "ios" and owns a foreign account, maybe this article is bothering you a little bit as the "Apple" company want to raise the prices of existing applications on your store "App Store" again. This was the first increase increased the application rate and the cheapest start from 3.67 AED to 4.67 AED, did not disclose the "Apple" after the amount of the increase that you will get to the pricing of the applications after the lifting of the decision to increase prices during the next 30 hours, and in some European countries. The decision to increase prices will be applied to the entire European continent, as well as Canada and Norway, while prices will fall in Iceland, Russia, and there is no information about whether these changes will be subject to a reduction or increase in prices.